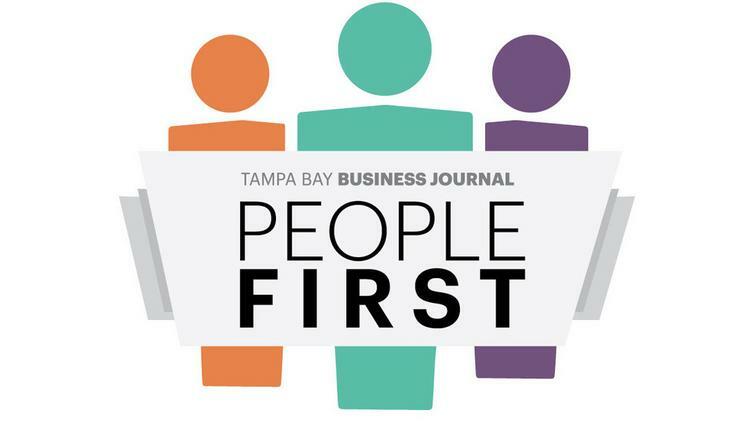 Jennifer Gudenkauf, SYKES vice president of Human Resources, North America, received the Tampa Bay Business Journal’s People First Award in the Business Professional Services category. 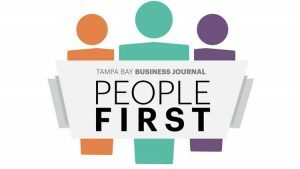 Jennifer was nominated by her peers and selected among hundreds of nominations by a panel of judges for the award, considered the gold standard of excellence in HR leadership. She oversees the HR function for SYKES North America business, including a team of 200 focused on talent acquisition, training, leadership development, HR technology and business support for 30 call centers in the U.S. and Canada.